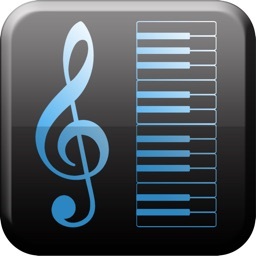 PLAY THE SIMPlE PIANO APPLICATION PiANO3 FOR FREE! 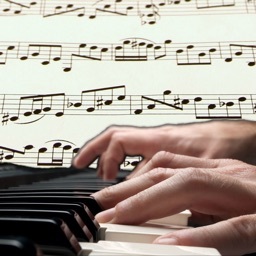 Piano3! 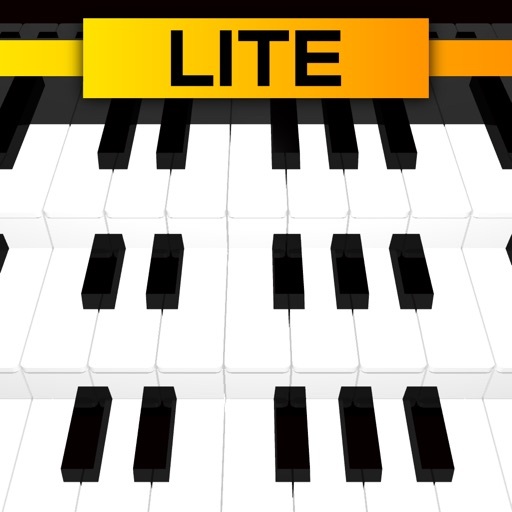 is a simple, user friendly piano application. The positions of keys on this application allows the user to access all 3 octaves on a single screen. 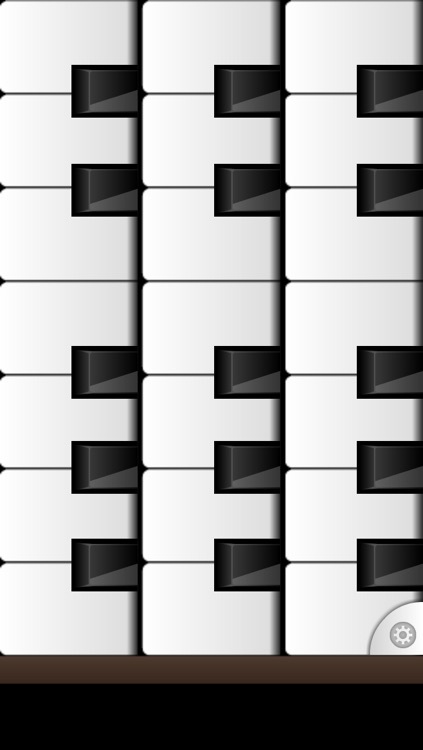 The keys are positioned so there is only one octave of keys per screen width. 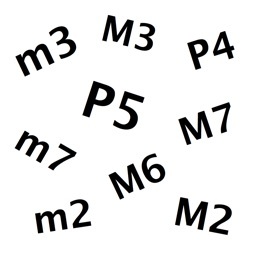 The sensibility of the black keys were also addressed so the user can tap them with ease. Playing by swiping (sliding your finger across the screen) the keys have also been addressed; enabling glissando. 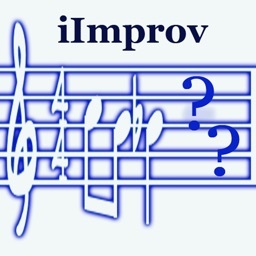 -sustain pedal (damper pedal) function when holding down a key. Requirements: Compatible with iPhone and iPod touch. Requires iOS 4.3 or later.